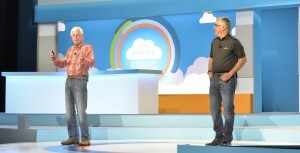 This video captures highlights from Workday Rising 2015 in September in Las Vegas. During the executive keynote, Aneel Bhusri and Dave Duffield were joined onstage by other leadership team members to celebrate shared successes with customers, employees, and partners, and to announce product news and plans for future innovations. 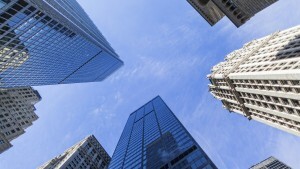 Talent retention continues to be one the biggest challenges facing organizations today. Dan Beck and Leighanne Levensaler answer questions about Workday Insight Applications, delivered in April, and how packaged insights like Retention Risk Analysis are helping customers keep their best people. 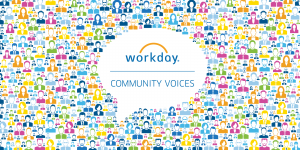 New to the Workday Blog this year was Workday Community Voices, a series featuring Workday customers. People tell us they love these blogs, as they provide customers the opportunity to share their experiences and knowledge with others. In this blog, Matthew Postulka from Arbella Insurance Group discusses how he collaborates with business leaders on strategy, the kind of IT talent he looks for in a cloud-centric world, and what drove his company’s decision to move finance to the cloud. 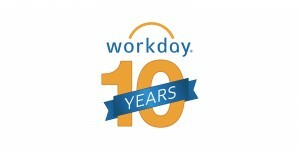 We love to celebrate at Workday, and the month of March was rich with celebrations of our 10th birthday. In this blog, Aneel Bhusri and Dave Duffield recall a vision for a company they discussed over breakfast at a diner in Truckee, Calif., that would bring innovation and customer satisfaction back to a complacent enterprise software industry mired in legacy technologies. They also explain how the Power of One has helped make that vision come true. Data science has become critical to many businesses’ growth strategies. That’s why so many blog visitors read this story about Thomas Kim and Joseph Turian, the founders of Upshot, a data science company Workday acquired earlier this year. 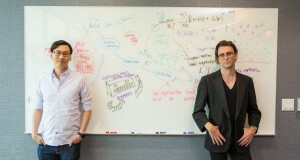 The two met as Harvard undergrads, joined up again years later, and went on to win a $1 million hackathon prize before bringing their talents and expertise to Workday. 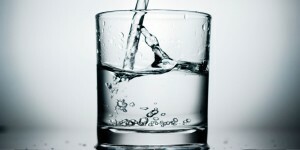 This post observes how David Bowie’s prediction that music would “become like running water” not only came true, it has expanded to include many other types of content—except workplace learning. Guess what? That’s about to change. Amy Wilson discusses how a modern learning experience will make a difference. John Webb discusses Workday’s industry strategy, and reveals what makes Workday unique in how we approach this effort. That includes how we work closely with customers, our technology architecture and business process framework, and the Power of One. 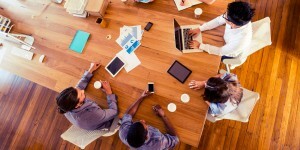 This blog, posted in August, will remain highly relevant in the years to come as Workday continues to expand our industry-specific offerings. The month of June brought excitement around our announced plans to deliver Workday Planning. 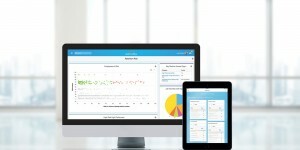 In this popular blog, Betsy Bland writes about how our newest application for enterprise planning, budgeting, and forecasting will combine with Workday Financial Management and Workday Human Capital Management to be the industry’s first system that unifies real-time finance and HR data with analytics and enterprise planning. David Clarke writes about how Workday has moved to a single codeline approach as part of our efforts to continually improve our applications for customers, while at the same time we’ve steadily reduced the amount of planned downtime associated with Workday updates. 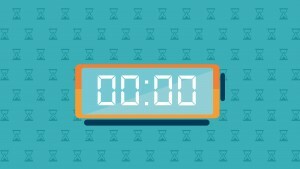 David writes that Workday plans to roll out zero downtime (ZDT) updates progressively starting in 2016. Part of what makes Workday a great place to work is the ability to work with the best and brightest in the industry—in addition to very fun and interesting people. Among our most popular profiles was this story on Lynn Christensen, who thrives on challenge, whether it’s camping alone in the wilderness at age 10, sailing to Hawaii, or leading her teams to meet high expectations for applications development at Workday. That’s a wrap for our Top 10. What post did you find most interesting and/or helpful in 2015?